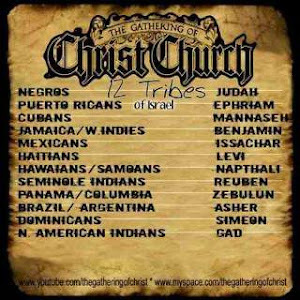 WHO IS ESAU EDOM TODAY! TRUTH IN THE BOOKS! This Is A Video EVERYONE Needs To See. Ashkenazi Jews: Imposters In Israel!